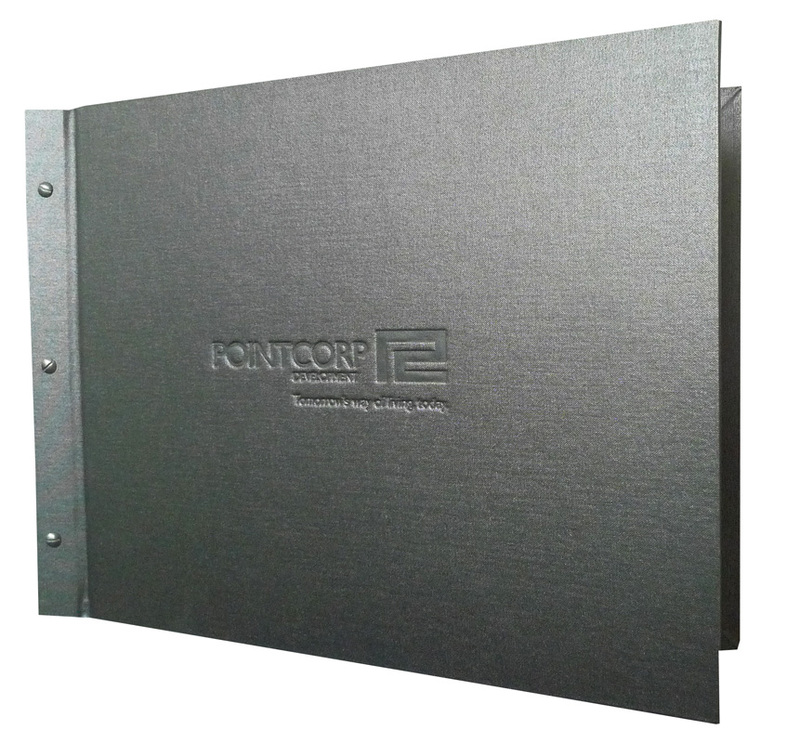 We don’t only offer a wide range of menus and compendiums we can also make custom presentation folders in any of our fabric finishes, the most popular is our premium buckram (same cloth as we use in our menu business – extremely durable). We can offer these custom presentation folders in both landscape or portrait (please let us know what you would prefer). Key thing here is we can also personalize with your company or client logo to personalize the pitch or presentation. SKU: Presentation folder. Category: Custom Compendiums. Tag: homepage.